The University of North Georgia was named one of the nation's "best value colleges" by Forbes Magazine in its third annual Best Value Colleges ranking. 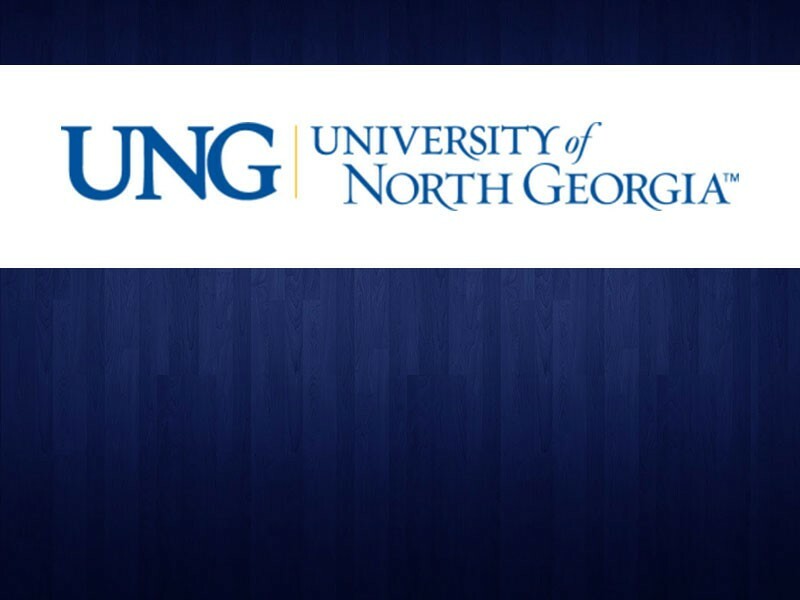 This is the first time UNG has been named to the list, and it is one of only three public universities in Georgia to be included. Each institution was ranked in six areas: alumni earnings, net price, net debt, school quality, timely graduation, and population of Pell Grant recipients. The Forbes report is the latest in a series of rankings including UNG among the nation’s top colleges and universities. In August, UNG was named one of the nation's top higher education institutions by Forbes Magazine in its 2017 "America’s Top Colleges" report. That ranking was a list of the nation's top 650 public and private universities as measured by superior return on investment; high impact, leadership and success; and a first-rate student-consumer experience that return students receive on their investment. In September U.S. News & World Report ranked UNG 22nd among public regional universities in the South and No. 1 in the South for the least amount of student debt among regional public universities on U.S. News' Student Debt Load at Graduation list. The complete list of colleges is available at Forbes’ Best Value Colleges 2018.